Lauren Farms: Lauren Farms featured as "Picture of the Week" on FishWise! Lauren Farms featured as "Picture of the Week" on FishWise! This week’s photo comes from one of our producer partners, Lauren Farms. 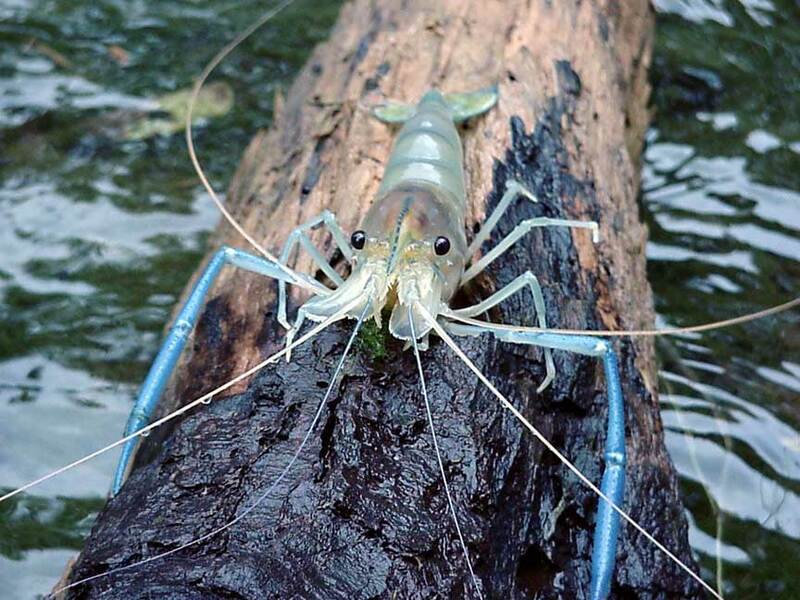 They specialize in the culture of freshwater prawns (Macrobrachium rosenbergii) and catfish (Ictalurus punctatus) from egg to harvest at their 14 acre farm in Mississippi. They are at the forefront of the industry employing a contained aquaculture system that minimizes escapes, disease and pollution. Their sustainable farming practices have earned them a green 'Best Choice' ranking according to criteria developed by the Monterey Bay Aquarium. Keep up the great work, Lauren Farms! Thanks again for the recognition and support, FishWise! 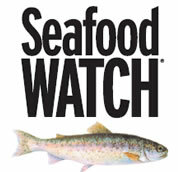 FishWise is a non-profit organization designed to improve the sustainability and financial performance of seafood retailers, distributors, and producers. Uniquely positioned between the seafood industry and marine conservation organizations, FishWise offers a range of services that create trust between seafood vendors and their customers, enabling businesses to sell more sustainable seafood, more profitably. FishWise joins business imperatives with leading ocean conservation strategies. 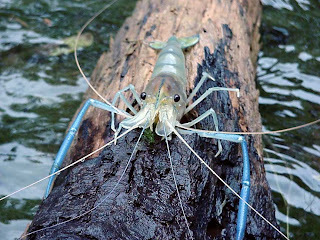 For more information on FishWise, visit www.fishwise.org.